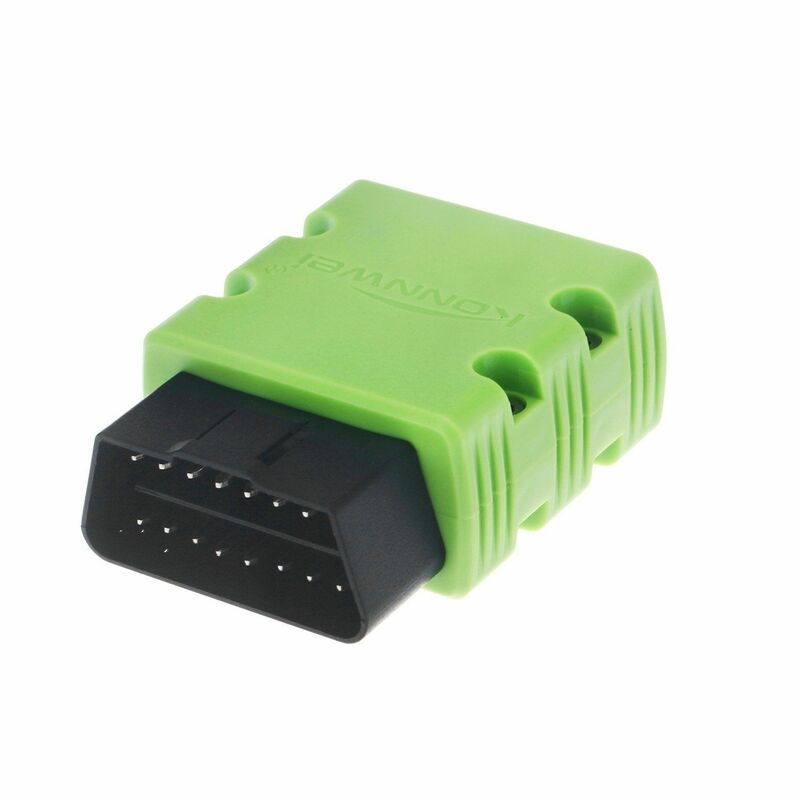 * Newly developed wireless scan tool,supports all OBD-II protocols. * Only works on gasoline cars, NO diesel vechicles!THESE ARE VEHICLES THAT BY LAW MUST BE OBDII COMPLIANT. 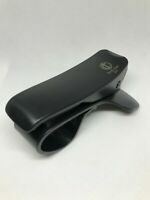 * Stable wireless connection.The adapter uses the fastest and most reliable ARM chips. 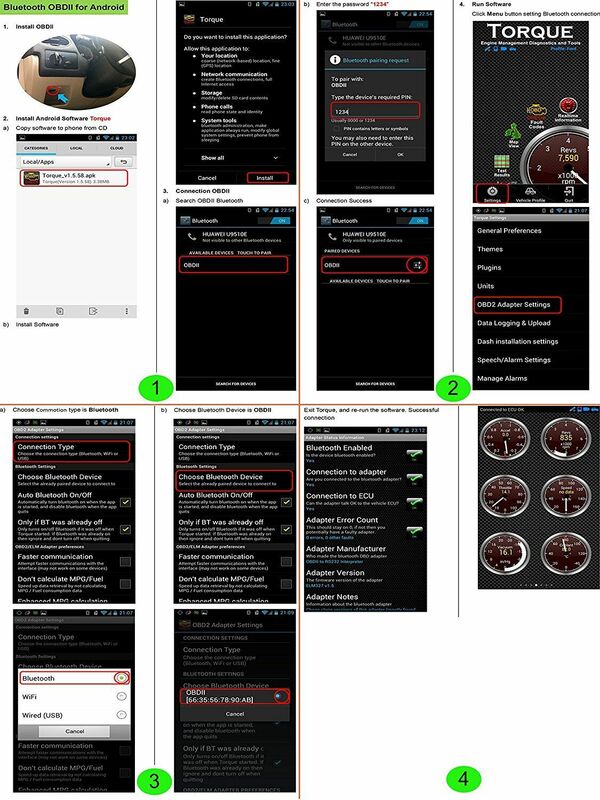 * Supports OBD2 protocols: ISO15765-4 (CAN), ISO14230-4 (KWP2000), ISO9141-2, J1850 VPW, J1850 PWM. 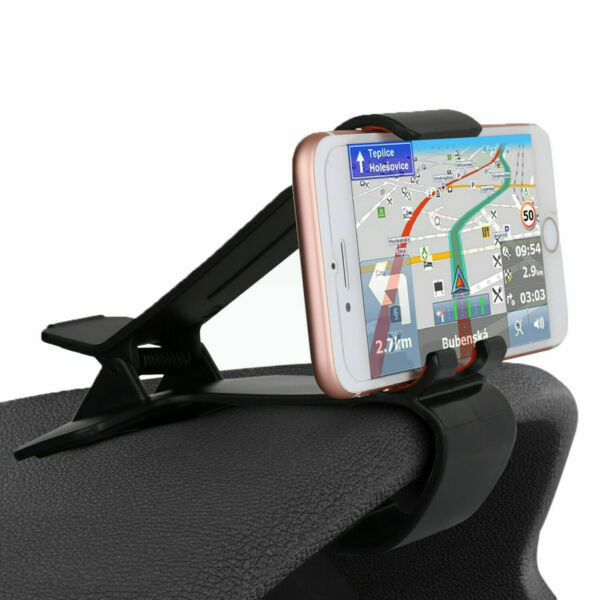 * Compatible with Android phones Only - NOT FOR USE WITH iOS DEVICES! Wireless (Bluetooth). 1. 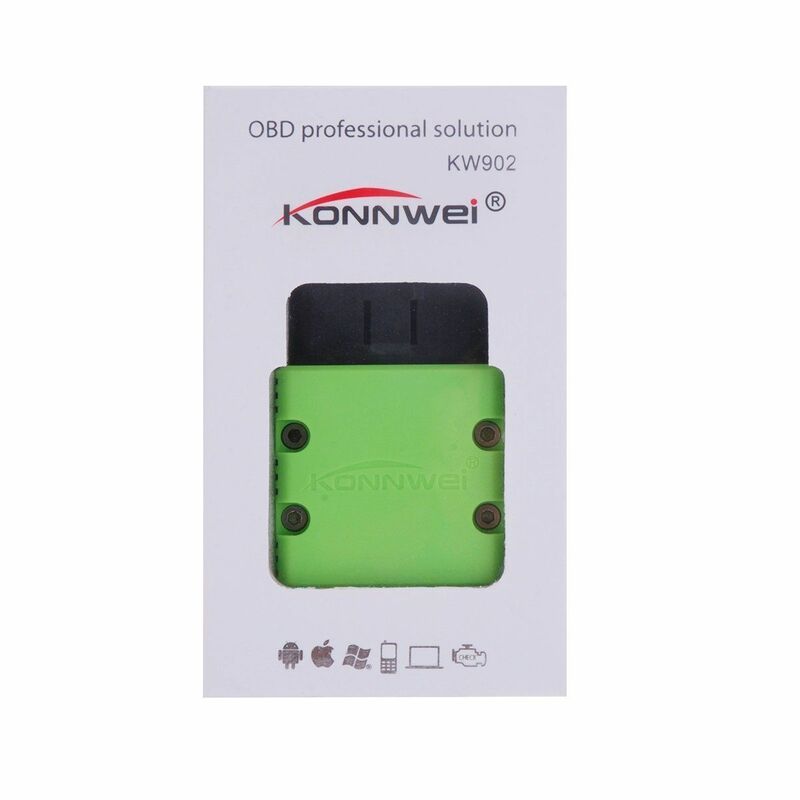 New Bluetooth version KONNWEI OBDII scan tool, which is a high-quality automotive scanning tool that supports all OBD-II protocols, including SAE J1850 PWM (41.6K baud), SAE J1850 VPW (10.4K baud), ISO9141-2 (5 baud init, 10.4K baud) as well as USER2 CAN (11 bit ID, 50K baud). 2. 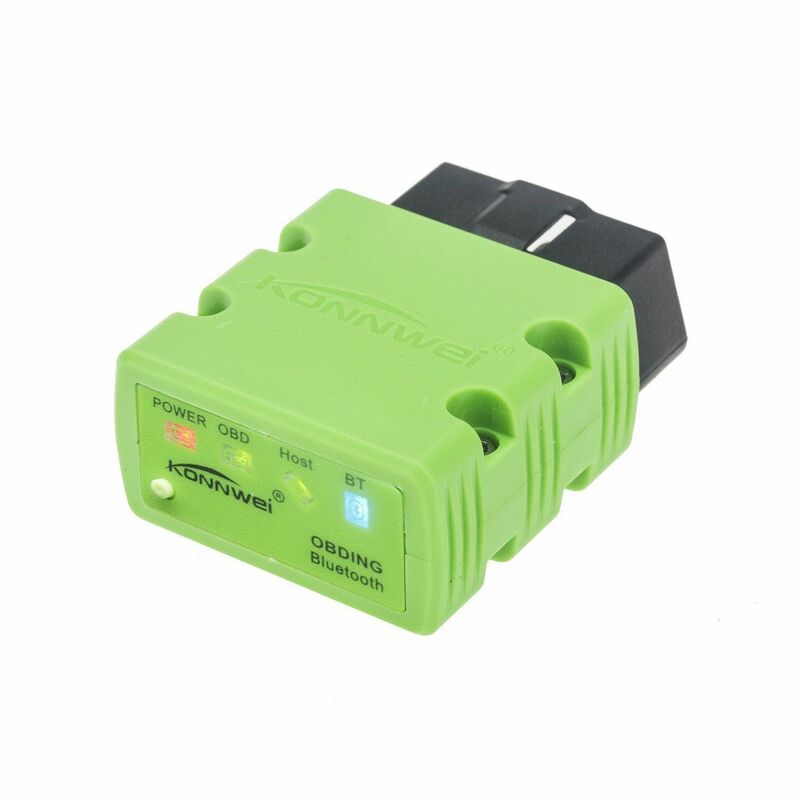 The KW902 OBDII scan tool allows for you to self diagnose issues with your vehicle therefore you will know what needs to be done next time you visit a mechanic. 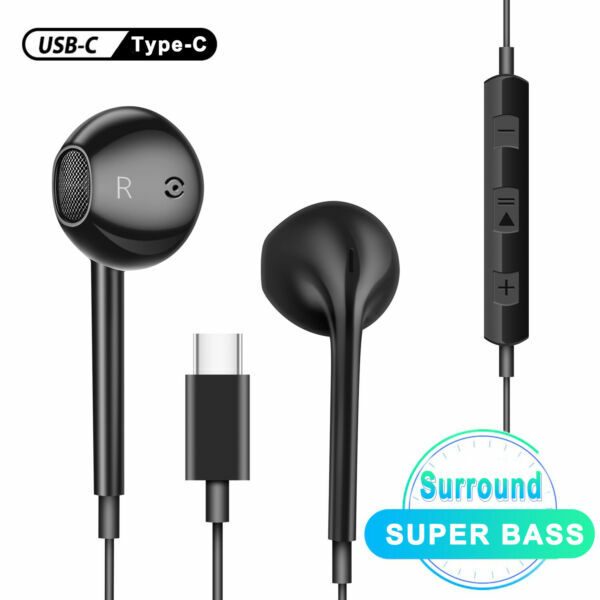 As it uses Bluetooth, you have a stable wireless connectivity range of around 8 meters. 1. The KW902 scan reader uses the fastest and most reliable MCU chip; consequently your results will be delivered swiftly and correctly. 2. 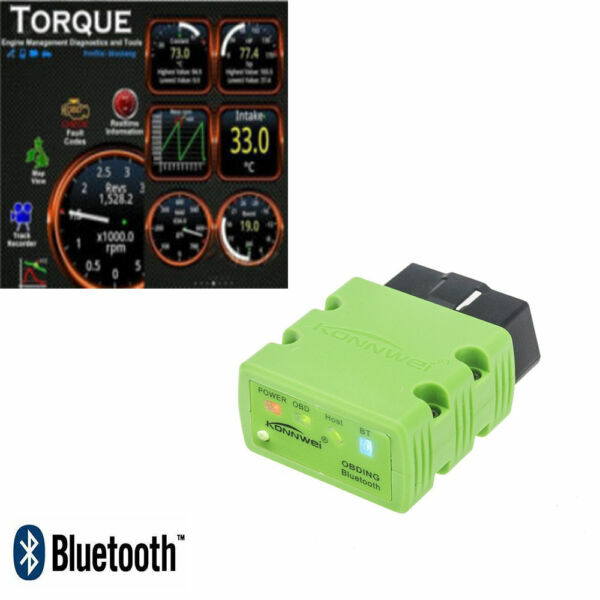 This car diagnostic scan tool has the capability to read trouble codes, both generic and manufacturer-specific, along with display code descriptions with over 3000 universal code definitions in the database. 3. 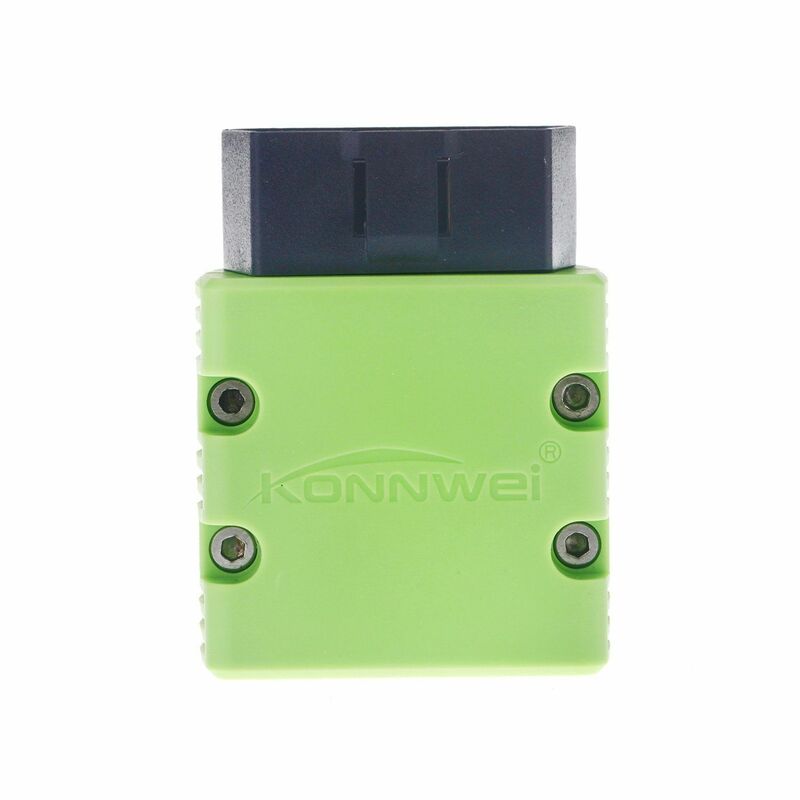 Furthermore the KONNWEI KW902 OBDII car code reader can be used with a PC and Android devices where the user can download the appropriate app from the Google Play store. - Small size, compact structure. 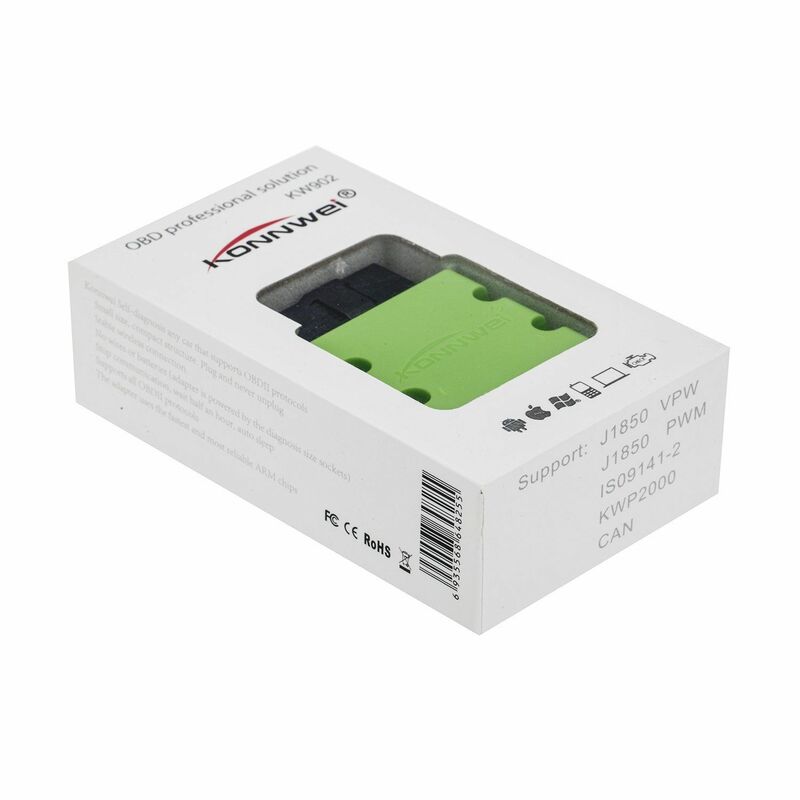 - Supports all OBDII protocols. 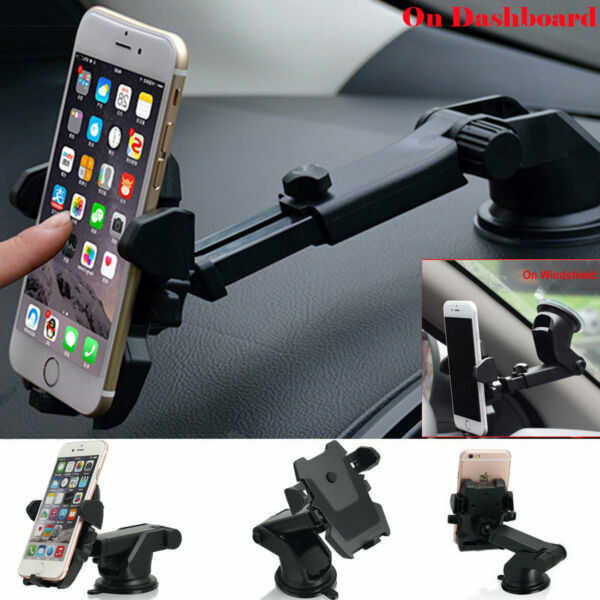 - The adapter uses the fastest and most reliable ARM chips. We just accept PayPal payment. Thank you for please make sure the “Ship To” address you input in PayPal is correct. Item will be shipped within 1-2 working days after full payment is received . Orders from the United States will all be shipped out via USPS first class.The shipment usually takes 3-7 business days. If you want us to send your parcel with require signature,pls contact us first and you need to pay extra $5 for the fee. Email us if you don't received more than 7 working days after full payment sent. Please make sure your address is correct. Any non-received items caused by invalid address registered on PayPal are not our full refund or replacement policy. A notification email of dispatch will be sent to buyer after item is posted .Please email us if you don’t receive our email after 5 days of full payment sent. You Item is covered by a DOA warranty (unless “SOLD AS IS”). 30 days warranty from the delivery moment. New items come with the manufactures warranty. 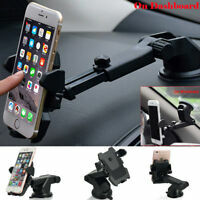 If the item arrives to you in a non-working condition or is misrepresented. I will issue you a full or partial refund. If you are not satisfied with your purchase, please do not leave negative feedback before contacting us. Nothing would be the trouble. You can email a message or pictures to us,full refund or reshipment would be arranged according to your favor soon. Please give us your 5-Star positive feedback. Thank you!